The City of Chattanooga's 'Chattown' Skate Park is the city's lighted outdoor park for skate boards, BMX bikes, and in-line skating. 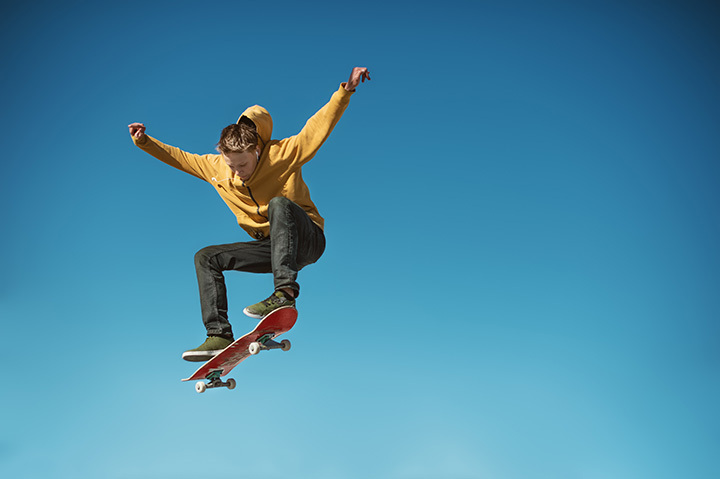 The skate park has newly refurbished ramps, rails, and boxes as well as hockey rink, scoreboard, bleachers, pavilion with restrooms, on site equipment, and new state of the art sound system. Especially popular are the new 'primo' and 'pizza' ramps. Parks and Recreation Department staff are on duty to collect fees, enforce rules, and handle emergency situations. Special events and tournaments are scheduled throughout the year. There are also adult and youth hockey leagues that provide the in-line skating version of the hockey game during the fall and winter months.